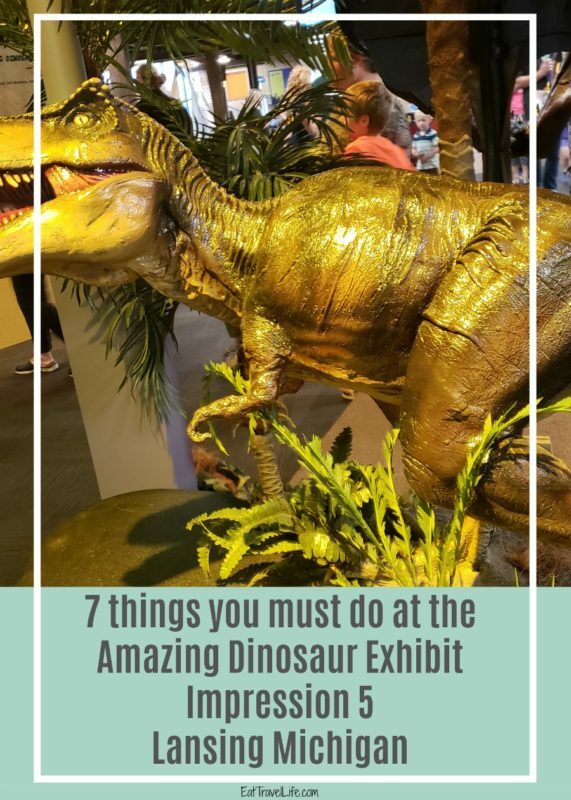 I received an invitation from Impression 5 Science Center in Lansing Michigan to check out their Amazing Dinosaur Exhibit when it opened. I was super excited. In case you didn’t know, I love dinosaurs. I was thrilled to attend and check it out. There is always something new at Impression 5. They have traveling exhibits that come in often, so it is always good to visit and bring your family. The exhibit is here until January 13, 2019. 1. Don’t get eaten! 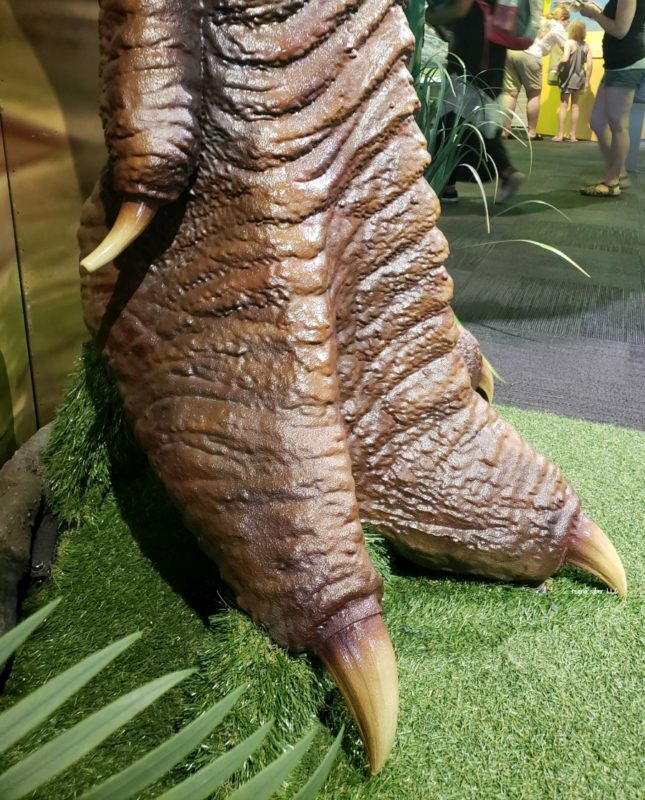 – This is a family friendly exhibit. There is one exhibit that makes noise, but the rest do not move. There were several small children there when I was there that were fine. No tears, just happy smiles. 2. Dinosaur play – toy dinosaurs on a table that your kiddo can play with. Which one is their favorite? 3. Walk like a dinosaur – there is an area where your child can make dinosaur tracks. 4. 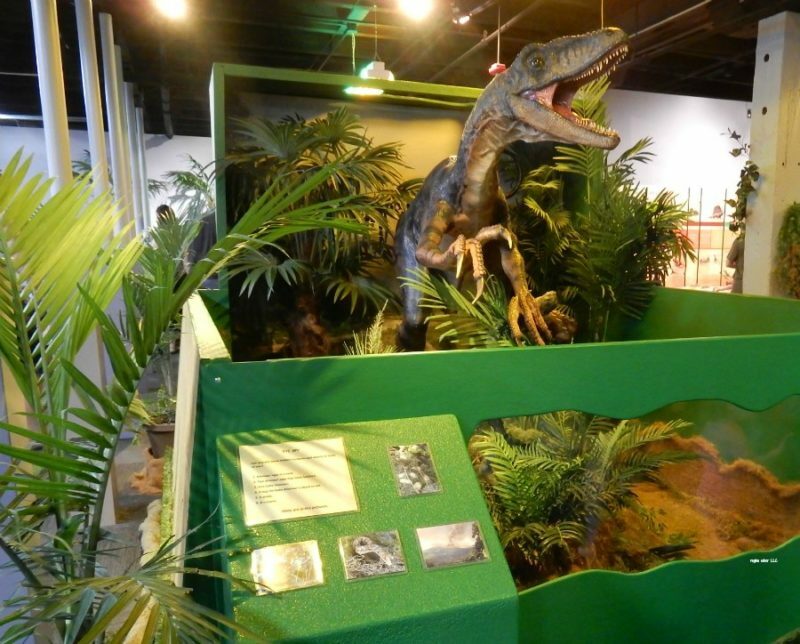 Touch a dinosaur – there are a exhibits that allow you to touch the dinosaur. See how tall you are compared it it. You can get up close an see them, and TOUCH them! 5. 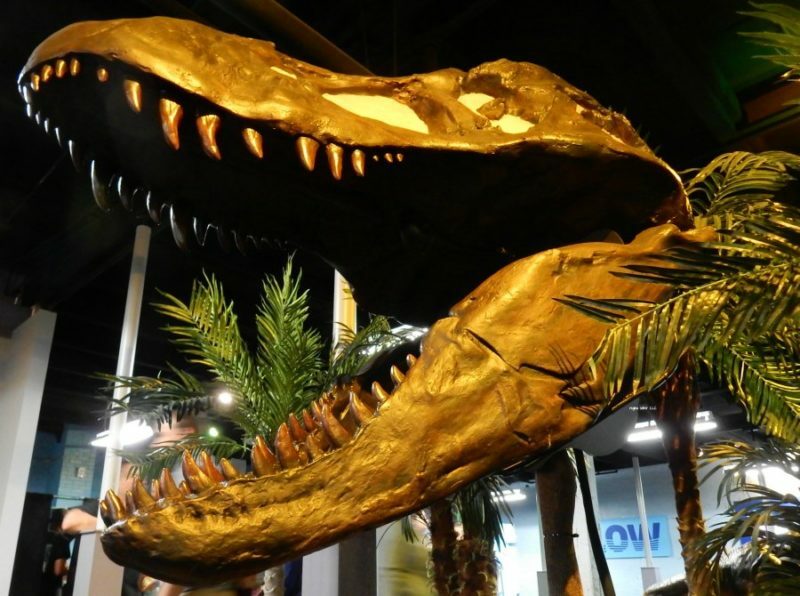 Dinosaur selfies – get up close to the dinosaurs and get a selfie with your favorite dinosaur. 6. Dig for dinosaurs – there are areas where you can dig like a paleontologist and find dinosaurs. 7. 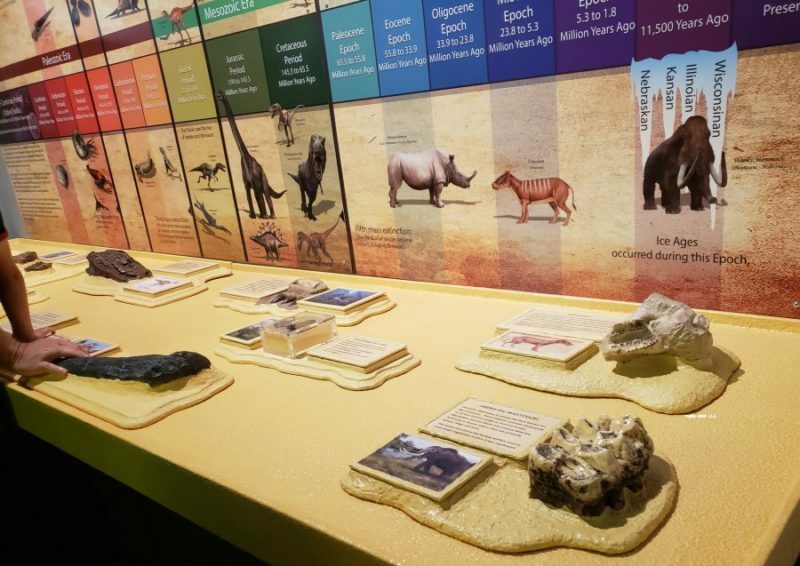 Teaching moments – there is so much about dinosaurs here, your kids will learn! I know, it’s great when they can play and learn at the same time. There are lots of displays that talk about each piece. Did you know Paleontologist believed many dinosaurs had features? There is an exhibit with feathers! 8. Put on a show – adorable costumes for your children to put on and dress up a like a dinosaur! Bring your camera, they look adorable and you’ll want to capture a few pictures. Want to take a break? There is a second floor to Impression 5, so you can take a break and see other exhibits. Downstairs there is a great store to shop and take a few dinosaurs home with you too. Impression 5 is is a hands out, touch all over kid friendly museum with 29,000 square feet to explore. 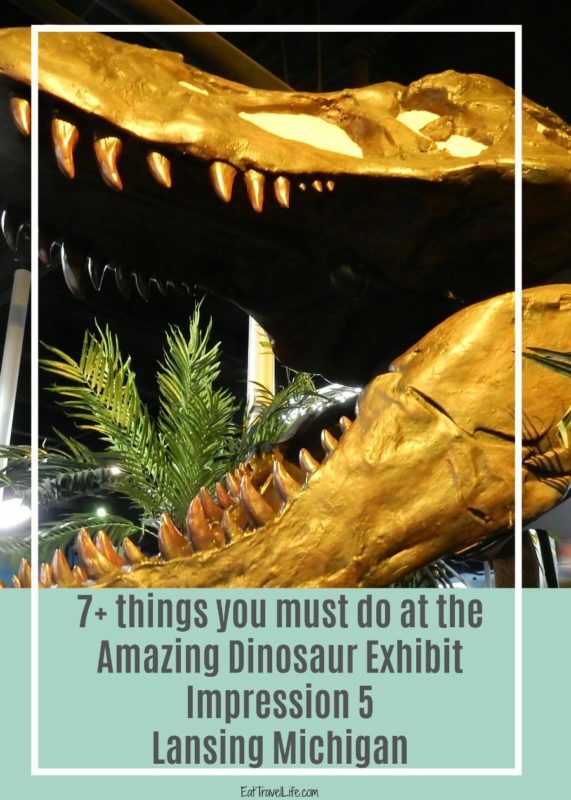 In all it’s exhibits and displays it teaches about science and exploration and really allows kids to dive into and explore so many different areas. Members and not yet members are welcome, though being a member allows you to visit often and go to several other science centers for free or a discount throughout the United States. This museum is not just for kids. This is a place where multigenerational families can come together and share stories, ask questions and have a meaningful experience at the I5 museum. The museum is located in downtown Lansing, Michigan and is barrier free. Regina is a wife, mother and lady on the go. 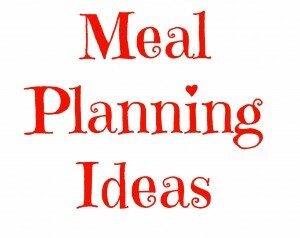 She shares information on her and her families travels, how to cook easy recipes, a little DIY, homesteading some home renovations (she lives in an 1870s house she and her husband are renovating). 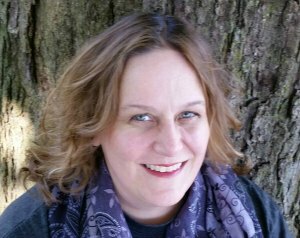 She lives in Michigan with her tweenage kids and husband and 2 rescue cats & a rescue dog. Life is never dull and there is always an adventure to explore.